Here’s something I’ll bet you didn’t know: some of the world’s most renowned universities have their origins in Christianity. Huh? Aren’t Christians kinda dumb – you know, shut off from reality and opposed to non-religious “higher learning”? That’s certainly the inference I’ve read in blogs by many angry atheists. 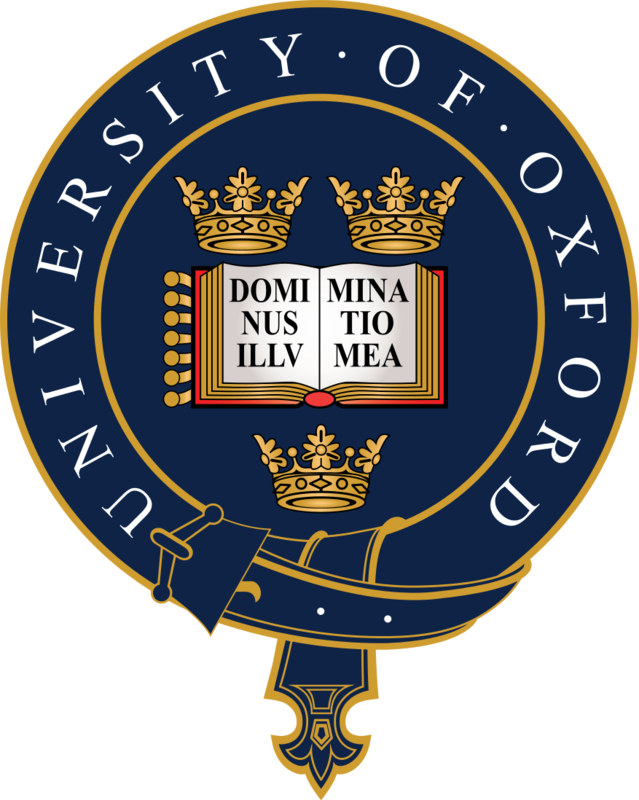 But get this: the motto at the University of Oxford in England, quite possibly the most prestigious university on the planet, is “The Lord is my Light”. As an aside, consider this: Among Oxford’s Christian graduates are famed authors C.S. Lewis (The Chronicles of Narnia) and J. R. R. Tolkien (The Lord of the Rings). Both were university professors, too. That’s right, serious Christians were – and are – teaching in the planet’s highest institutions of learning. The motto of another famed institution, Princeton University in the United States, is “Under God’s Power She Flourishes”. Another aside: Among Princeton’s famed Christian professors (and presidents) is American president Woodrow Wilson, who helped form the League of Nations, which led to the United Nations. “He was a frequent church-goer and read the Bible regularly,” says the website Adherents.com. Want some more examples of universities that wouldn’t be around today without Christianity? Then add the University of Paris and the University of Bologna (Italy) to the list. So, what do you think of all this? Does this make you more willing to check out Christianity? Type your thoughts below and let’s have a conversation. Blessings, Frank, and have a wonderful week! Inquisitiveness and the desire to understand are basic human qualities that cannot be stamped out, so religion instead sought to control and limit them by controlling education. You say absolutely nothing in this essay to refute the assertion that “the less religious they become and the less likely they are to remain theists”. This is a statistical fact, which history cannot alter. Thanks for your comment. That’s your take on history, carefully sculpted to fit what appears to be an anti-Christian viewpoint. And you’ve said nothing to explain C.S. Lewis, J.R.R Tolkien, Woodrow Wilson, etc. What needs to be explained about C.S. Lewis, J.R.R. Tolkien, or Woodrow Wilson? Simply mentioning some dead Christian scholars does not refute current facts about atheist demographics. There is a well-established negative correlation between intelligence and religious beliefs. The same negative correlation holds true for education and religion. Longitudinal studies suggest that these relationships are causal. College professors are twice as likely to identify as atheists as the general populace, and this includes lecturers in the humanities as well as the hard sciences. Among members of the National Academy Of Sciences, the most distinguished researchers in the United States, a whopping 85% reject the idea of a God. This is what you need to explain. Not the origins of our educational institutions during a time when religion was much more dominant in our society, but why the more time people spend in those institutions, the less likely they are to believe in any given mythology. Your post specifically referred to a perceived correlation between intelligence and Christian belief. How was my response not on topic? The basic facts of what I discussed remain true, sqlblindman. The essay was not specifically about the one element that some people chose to highlight. Well, OK. But I hope there is nothing wrong with my commenting on one aspect of the post. No, there’s nothing wrong with that. I just prefer a bigger picture approach. Higher B.S., if you ask me. Higher than what? What is that – higher power, higher learning, higher truth and so forth? It’s an unclear terminus, implying something like holyness, something, which isn’t provable. Higher truth isn’t reasonable. Either something is true or it is a lie. Maybe it is unknown or undecidable but higher truth is always a lie. The term shall make you stop thinking – nothing else. If somebody asks for evidence ot a claim – is it true that Jesus woke up from the death? How is it possible? Higher truth! I guess if most of the universities had to decide today to give themselves a religious motto, they wouldn’t do so. It’s just because it is an old tradition. You could of course investigate todays official statements, whether such statements get cited and how to see, how importent they are today. I would guess completly unimportant – else those claims would be disputed. Thanks for your thoughts. I’m quite comfortable standing with the points I made in this essay. Your comments don’t really address them.